Atletico Madrid put the only 100% record in this season’s Champions League on the line when they visit Bayern Munich at the Allianz Arena on Tuesday night. An interesting clash despite both sides have already secured a qualification for the knockout round. 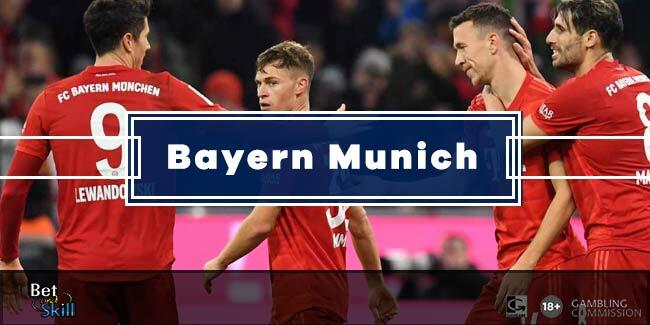 Don't miss our Bayern Munich v Atletico Madrid betting preview with free predictions, betting tips, probable line-ups, team news, enhanced odds, exclusive promotions and no deposit free bets on the Champions League. Bayern Munich crumbled to a 3-2 defeat by Russian minnows FC Rostov on matchday five, to leave them 2nd in the group with a six point gap between them and group winners Atletico, despite taking the lead just after the half-hour mark through Douglas Costa.. Their Bundesliga campaign has been a bit disappointing so far. Despite their 3-1 win over Mainz on Friday they remain three points adrift of surprising leaders RB Leipzig. Kingsley Coman suffered a knee injury amd will miss the rest of the season but Arjen Robben and Frank Ribery started last time out and are fully fit as well as David Alaba, who recovered from injury. Captain Phillip Lahm was handed center-midfielder responsibility against Mainz and will probably retain that role. In defense, Mats Hummels and Javi Martinez will form the central pair. Atletico Madrid have won their 5 group games so far and are guaranteed to finish top of proceedings, probably giving them an easier draw in the next round of the competition. Domestically, they are currently 4th in La Liga table, 9 points below arch rivals Real Madrid after a goalless draw against Espanyol at the weekend. Diego Simeone tinkered with the team and formation at the weekend but he will restore his best XI for this clash. In a 4-3-3 starting line-up, the likes of Antoine Griezmann, Kevin Gameiro and Yannick Ferreira-Carrasco will spearhead the attack while veterans Koke, Tiago and Gabi are expected to play in the middle of the park. Midfielder Augusto Fernandez and attacking duo Fernando Torres and Alessio Cerci are all injured for this one. 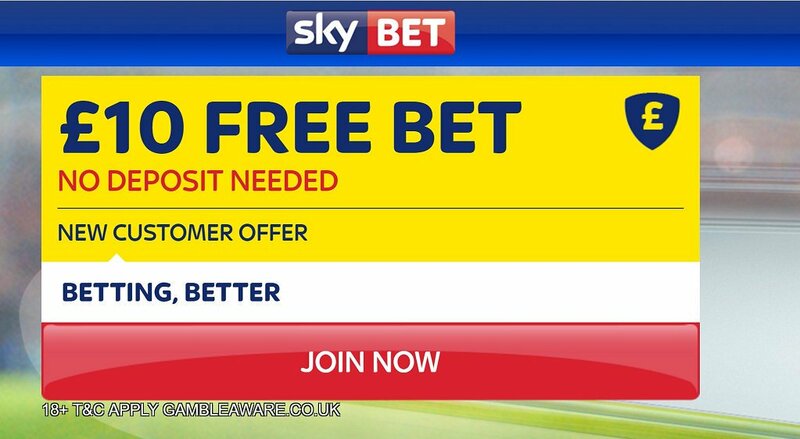 "Bayern v Atletico Madrid betting tips, predictions, lineups and free bets (Champions League - 6.12.2016)"